Learn more about best practice behaviour-based safety (BBS) in the workplace environment. This Behaviour-Based Safety course provides an introduction to behaviour-based safety. It is designed primarily for supervisors and team leaders, but may be useful to anyone requiring an overview of the concepts involved. It may be of particular use to Health and Safety Auditors, Representatives and Officers or Managers. Upon completion of this course you will understand how to monitor employees' behaviour effectively in a working environment. 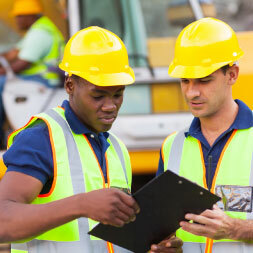 You will learn of the importance of a safety cycle and safety cultures.